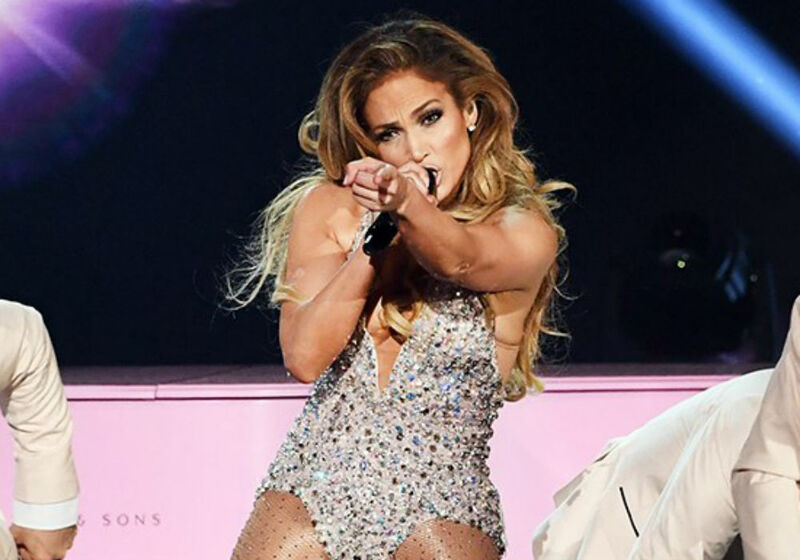 Jennifer Lopez&apos;s much-criticized Grammys Motown tribute was originally plotted much differently. But controversy and blowback led to changed plans. La pareja tuvo una noche de muchas emociones.